moringa oil press. This is prompted by many calls we have received from people who want to know how to do it easily. This is one of the easiest ways to extract pure moringa oil from the seeds. This is a concise guide. You can read other information on Moringa oil such as Moringa oil skin benefits and multipurpose uses of Moringa oil. The oil press works with electricity so you will need a source of power supply to run it. As stated above, one of the materials needed is the Moringa Seeds. 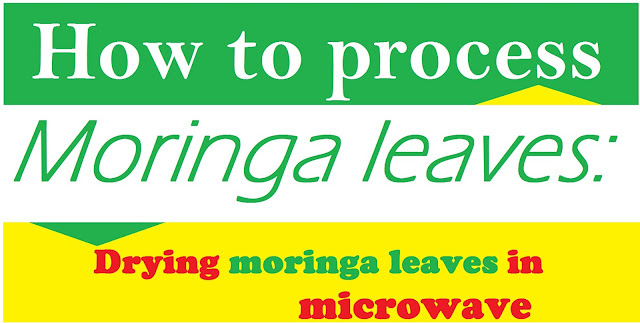 You can source for moringa seeds locally or buy online 100 Moringa Oleifera Seeds ((40 Grams) . And just in case you don't have the time to extract the oil by yourself, you can as well buy the already extracted oil from us. Call +2348065387819 or +2348122964741 for BULK MORINGA OIL supply. You may also request for smaller quantities all at affordable prices. Also you may buy Moringa oil online, if you have credit card facilities. To buy online, visit Moringa Oil, Luxurious,Antioxidant-Rich Moisturizer,Natural,100% Pure seed oil (2 Oz). The following are the steps to take in extracting moringa oil using the oil press machine. Step 1. Shell the seeds. 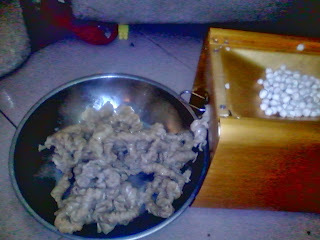 You need a shelling machine to use in removing the seeds coats. Having shelled your seeds, ready for expression, assemble the machine including collectors for oil and seed cake. 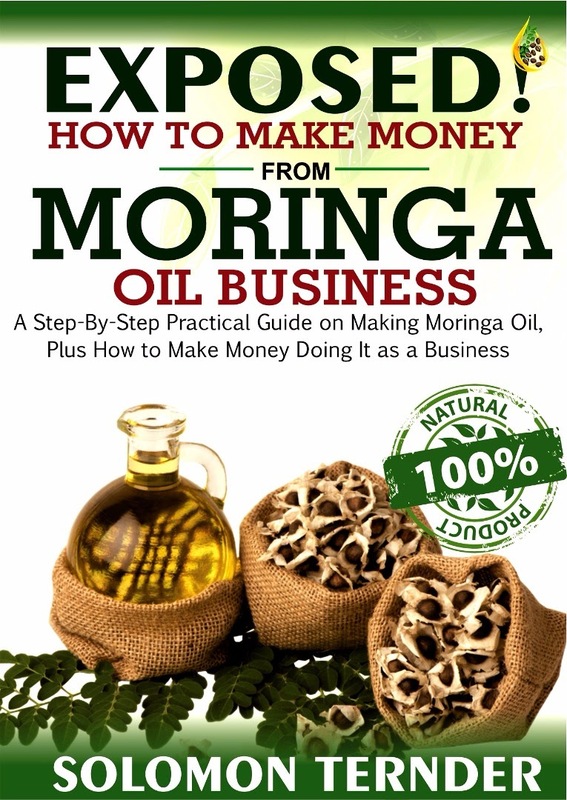 To get the detailed step-by-step information on how to extract moringa oil, market it and make good money, buy the full ebook here - It is The Best and Only Ebook ever written on Moringa oil extraction. Allow the machine to run for a few minutes and pour the shelled seeds on the receiving funnel. The next few minutes and you have the oil dripping from the outlet. Moringa oil being extracted with seed cake. Averagely, 1kg of seeds(with coats) gives 120 ml of the cold pressed oil. NOTE: You may brown the seeds if you need more volume of the oil. But that way, the oil has become something other than COLD PRESSED! pure virgin, cold pressed moringa oil. Step 4. Allow the oil to settle for a few days thereby allowing for sedimentation. This is important because, if you do not allow for sedimentation before bottling, the oil will still contain water molecules and may eventually make your moringa oil to become rancid! Carefully decant the oil into some clean container, leaving the sediments behind. You may use a separating funnel to achieve best results. You may now pour the resulting golden yellow Pure Extra-Virgin Cold Pressed Moringa Oil into bottles, plastics kegs, etc and package as desired. The above outlined steps are for your quick guide. We have used the machine and is highly recommended. Your import export business is suffering probably because you don't have international buyers of your productsand you don't even know how to go about getting them. Every import export business person's no. 1 challenge is getting leads. Now you have the tool for getting those leads in your hands. 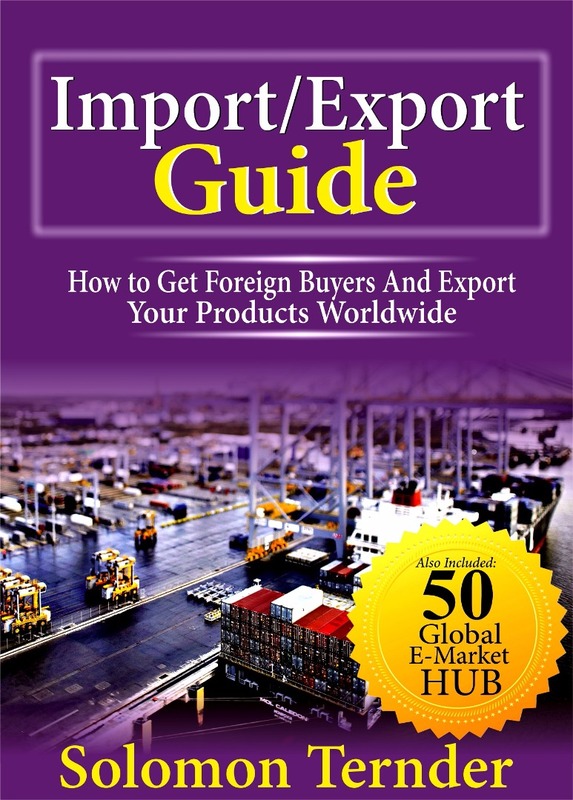 Whether you are just starting out in import export business or you have been involved for a long time, this book is meant for you. The solution to your greatest challenge in import export business is finally here. 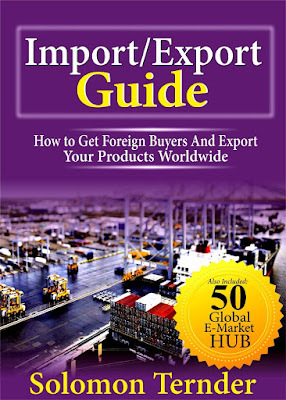 This book is a database of international import export companies. It is a comprehensive guide to getting import export and b2b trade leads. It contains over 50 import export business websites from where you can easily and conveniently get leads for your import export business in the comfort of your bedroom. The stress of 'hunting' for leads is finally rolled away for you. Locate secret websites for buying leads for exporters. Get export leads online easily. Get thousands of free buyers leads. Gain access to secret import export website lists. Access trade leads databases online. With this resource, you are empowered to get foreign contacts available on import export websites and succeed in your exportation business, guaranteed! What are you waiting for? This is the opportunity you have been longing for. See you on the Golden side of Export business. Kindly leave your comments below. We would love to hear from you. Thanks for this important info. do you know the tech specs of the machine or where can we get that machine? Edier, kindly mail us at moringawealthandhealth@yahoo.com. we would reply you. Thank you. How much can i expect to sell the oil for? 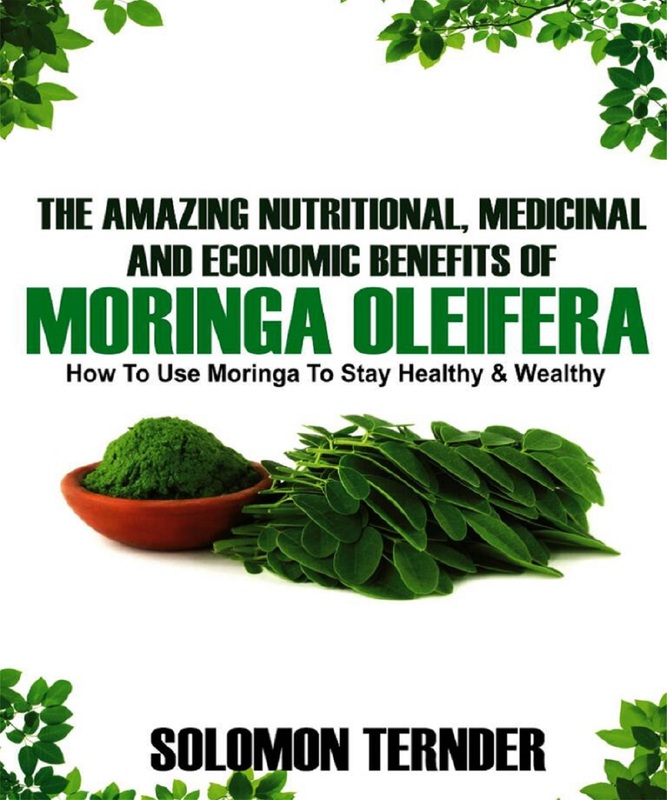 Thank you for sharing this wonderful information about Moringa. It is greatly appreciated! Wishing you success, prosperity, and abundance! Thanks for the kind words and prayers, Saundra. Blessings!